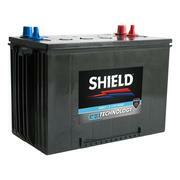 Browse 8 products from 1 online shop using iShop's e-commerce solution. 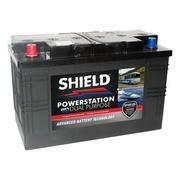 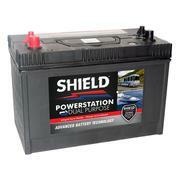 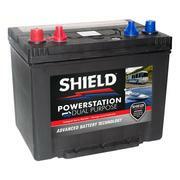 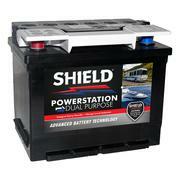 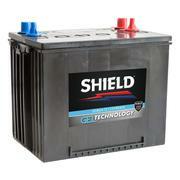 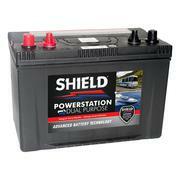 Find caravan from brands such as Shield Batteries. 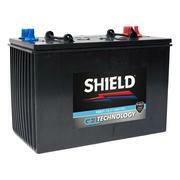 iShop provides secure, sophisiticated online shopping services to online traders.